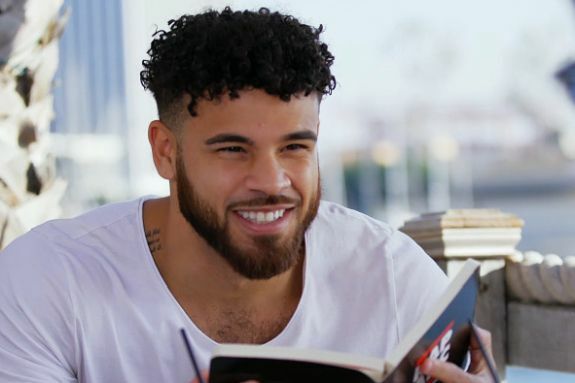 Cory Wharton isn’t about to let any opportunity to get his mug on MTV pass him by! “I’ve always wanted my own show! Once they told me you’re gonna have an hour special, I was all for it. I said, ‘Sign me up,’” Cory told the magazine. 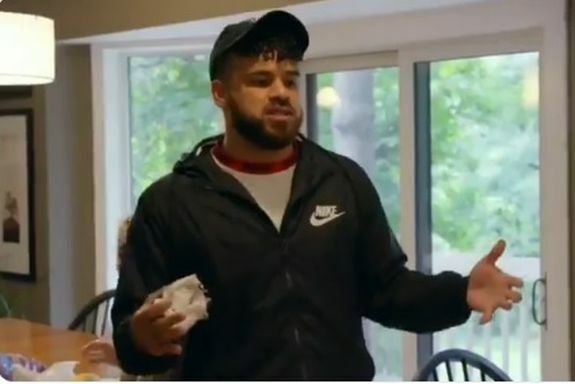 Cory has appeared on seven seasons of ‘The Challenge,’ but has been on hiatus for the past few seasons filming ‘Teen Mom.’ In the new interview, Cory said it was MTV who suggested he sit a couple of seasons out after he got booted from “Final Reckoning” for fighting. 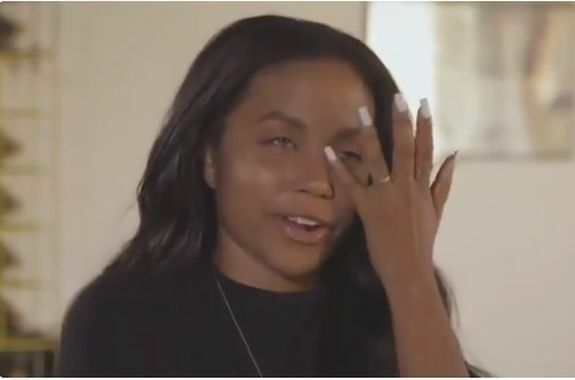 If he does head back to ‘The Challenge,’ it sounds like he won’t be up to his old habits of basically boning every girl in the ‘The Challenge’ house who shows interest in him. Cory told Us Weekly that his relationship with his ex-turned-current-girlfriend Taylor Selfridge is going well, despite the hate the couple got from fans when they announced they were dating again last month. Cory says his relationship with Taylor is “serious,” and that she has to hear from ‘Teen Mom’ fans who want him to date his baby mama Cheyenne Floyd. “It’s just so over the top, and I give Taylor a lot of credit for putting up with it,” Cory said. While Cory admitted that Cheyenne and Taylor aren’t friends, they have (so far) managed not to claw each other’s eyes out when they are around each other. MTV has not yet released the air date for the “Being Cory” special, but from what The Ashley has heard, it is one of several ‘Teen Mom’ specials currently in the works! He is a good looking young man. If Taylor’s serious about him, she’s extra dumb….she’s just being used to make his and Cheyenne’s storyline more “entertaining”… Cory’s not serious about a relationship with any woman except for Ryder. Am I the only one who actually LIKES Taylor? She’s my fave 🙂 She got a lot of crap for spitting on Alicia, but Alicia was honestly the dirtiest, most disgusting member of literally every shows she’s been on. Her friends pretend to defend her actions, but do you think they would let Alicia within 10 feet of THEIR men?! I sure as hell wouldn’t. She literally cares about no one except herself. Corey didn’t waste time getting into a serious relationship after coming in between Cheyenne and Zach. I hope Cheyenne realizes this and permanently stops being his interval bedwarmer. Hell No Corey. I know u are young but that ASHLEY isn’t anything compared to Cheyenne. I always thought u and her would get back together but time will tell so Ashley be prepared. Lol. Cory is only as committed to Taylor as his options. I hear people call Cheyenne a racist all of the rime but I’m not sure why. Can someone give me an example?